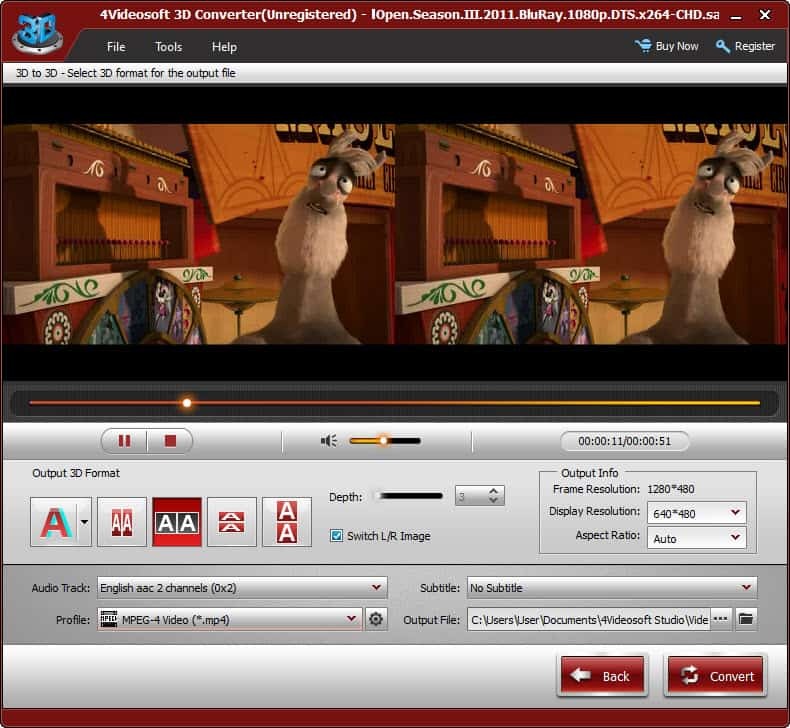 4Videosoft 3D Converter can convert 3D movies without any loss. You are able to convert common videos and 3D movies to 3D movies. And it can also convert 3D movies to 2D movie. This powerful 3D Converter enables you to easily enjoy 3D movies with your 3D TV or other compatible devices. You are allowed to optimize the video with the versatile editing functions.